You can customize Rock Gym Pro to display your logo on the desktop display instead of the Rock Gym Pro logo. Under Facility Logo click the Browse button. Select your image file. Images should be a maximum size of 131 x 71. Click Open. 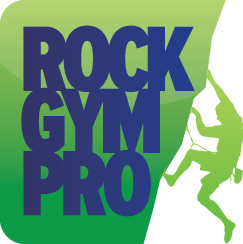 The Rock Gym Pro desktop display will now be branded with your logo. Click Close to finish.